There’s something special about making video games, and whether you love art, engineering, or both, you know how magical the experience can be. We’re lucky to have lots of amazing, creative people who make video games here at EA, and we wanted to find out more about why they’ve chosen to make video games. 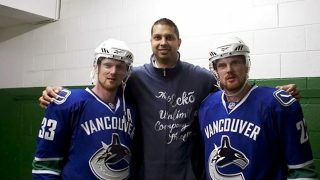 Sean Ramjagsingh always had a love for the game of hockey. 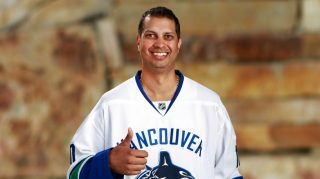 His love of sports, team-oriented mindset and incredible friends brought Ramjagsingh to the video game industry. “My first job in the industry was working for Radical Entertainment back in 1999. Cam Weber (currently SVP, Studio General Manager at EA) was my first boss and I was simply following in the footsteps of another Simon Fraser University Alumni Sean O’Brien (currently EP on NBA Live), who really started the pipeline of SFU athletes into the world of games,” Ramjagsingh says. One of Ramjagsingh’s favorite video game memories happened even before his first official job title. Now working as the Lead Producer on NHL, Ramjagsingh collaborates with a passionate development team to develop the best hockey video game year after year. Ramjagsingh finds it hard to pick the biggest project he’s worked on, but there is one that sticks out in his mind the most. 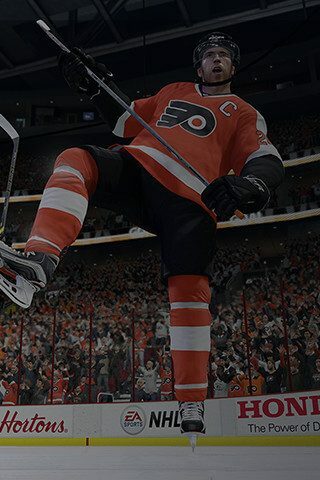 “I have to say that one of my most memorable games to work on was NHL 09. 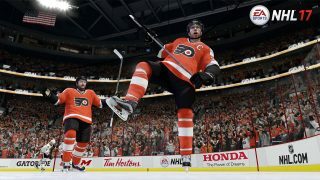 It was the first NHL game that I worked on and it was a huge year for the franchise introducing the EA SPORTS Hockey League, Be A Pro and new defensive mechanics for gameplay,” he says. Ramjagsingh’s main goal and focus is to make best NHL game possible every year. He always wants the finished product to be something their entire team is proud of and a game that is appreciated by their passionate fans. Ramjagsingh believes that in any industry, the most important part of the job is to make it a labor of love. “Figure out what you’re passionate about then chase your dream! If it feels like work, then it’s not your passion,” he says. Stay in the conversation of all things EA PLAY: Visit our site, follow us on Twitter and Instagram and Like us on Facebook.